Thanks for visiting! Catch us next year. Want to increase your skill sets AND give back? CASA's Stewardship Coordinator and trails guru Eric Ruljancich is here to teach you how to identify and perform needed maintenance on your local trails! Everyone is welcome, and no previous skills are needed. Space is limited. To attend, please register using the button below. 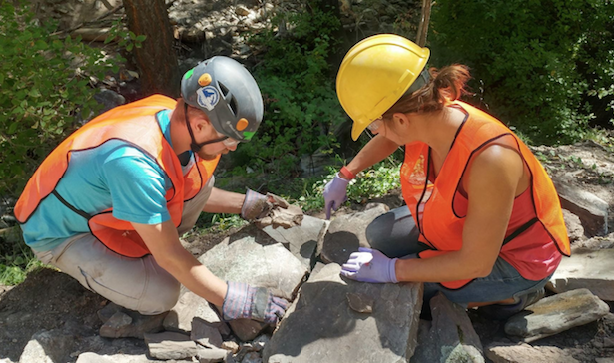 All volunteer work performed in the Santa Catalina Ranger District must be authorized by the Forest Service or under the supervision of an approved agency (for example: CASA).